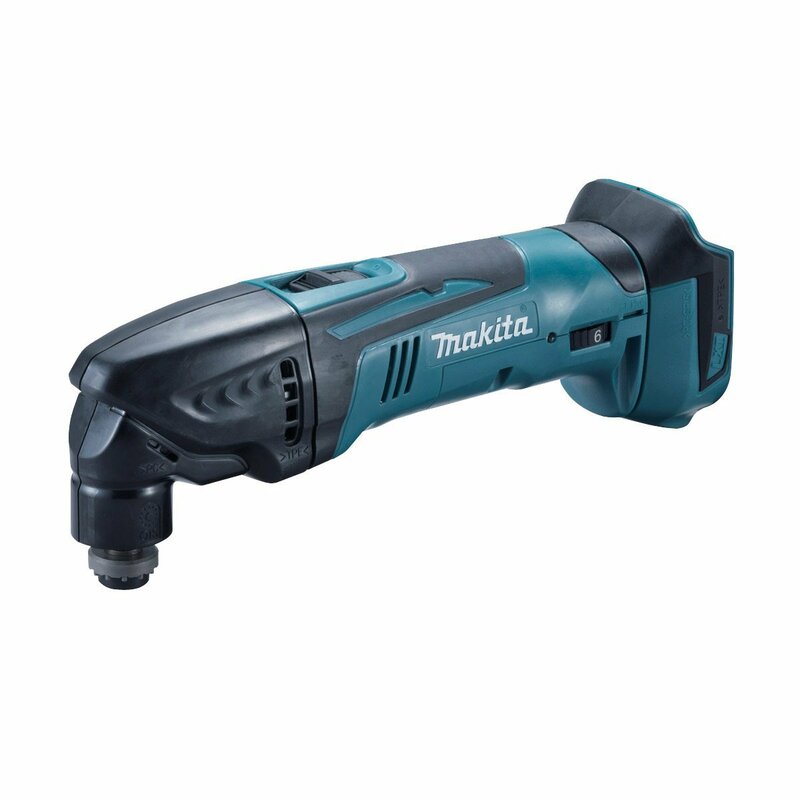 Using the powerful 18V Li-Ion system battery, Makita has developed a multi-use tool that will give you total freedom for working almost anywhere. Named multi-tools, they are a total tool kit in one tool, all you need to do is change the accessory. 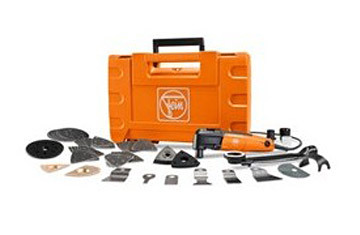 This multi-tool will cut, sand, rasp, scrape, polish and more, plus a host of different accessories are available to cover almost any task. 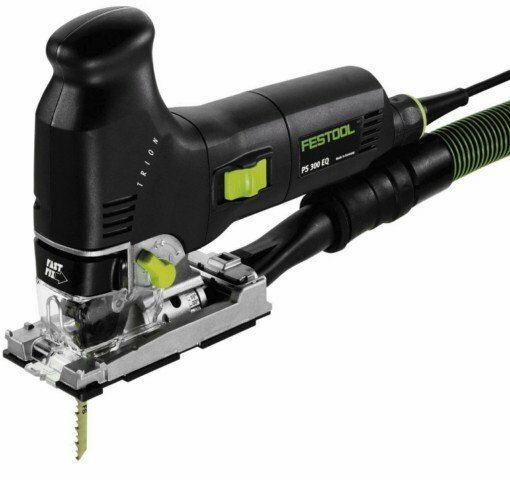 The tool is smooth running using oscillation action and speed is selected on the control dial depending on the task. Accessories can be fitted in a full 360° range at 30° increments which will allow you to get into very awkward places; they are locked in place with a hex bolt. 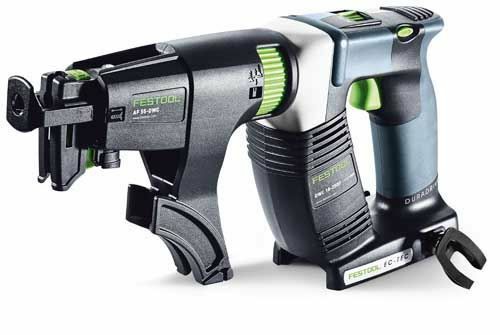 The Makita tools accept oscillating interface system accessories (OIS) such as Bosch and Fein blades with the star fitting would require an adaptor. 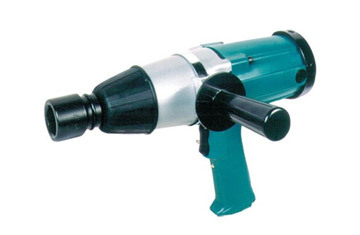 Driven by Li-Ion battery technology, this tool is part of the Makita 18V family of tools. Supplied as body only (no battery or charger).